Ron Howard has a long history with George Lucas and Lucasfilm. He worked with Uncle George on American Graffiti and heard the first pitch for the space opera while on set. Then the two worked together again on Willow in 1988. So it seemed natural that one day Ron Howard might take the helm of a Star Wars film. However, it didn’t happen. 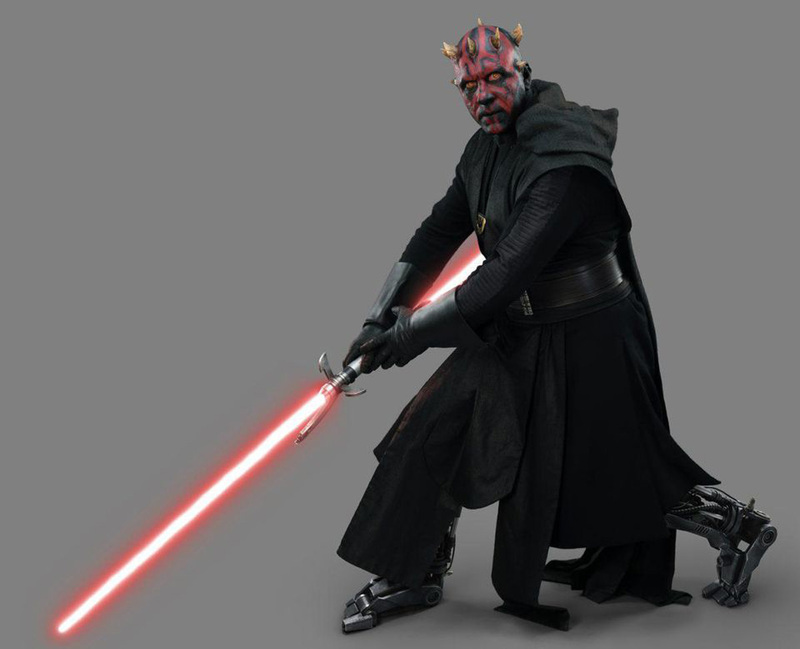 George Lucas offered The Phantom Menace to Howard and he gracefully declined. So it seemed as though Star Wars and Ron Howard would not cross paths again. Flash forward to 2017. Phil Lord and Christopher Miller had just been let go from Solo: A Star Wars Story late in the production and Kathleen Kennedy was looking for a new director. In an unexpected move, Ron Howard stepped in. Taking on a Star Wars movie would have been intimidating for any director, yet Howard, who had already turned down a directing gig, took the helm of the starship that appeared to be heading for disaster. 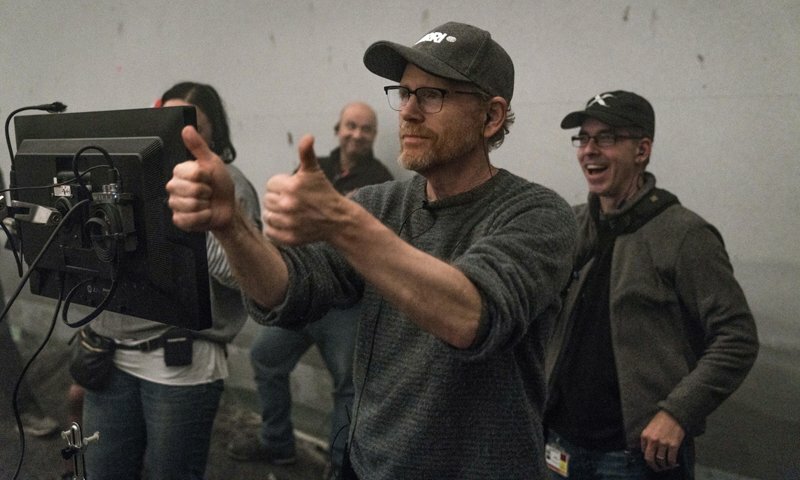 I spoke with Ron Howard shortly after the premiere and was able to ask him about coming on board the production, George Lucas’ reaction to the final product, and more.